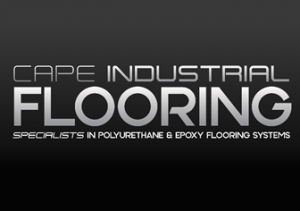 Cape Industrial Floors is a renowned and award-winning flooring contractor / manufacturer. We pride ourselves on the fact that we manufacture our own product, providing a variety of industrial flooring solutions in Cape Town, South Africa. We do not only deliver a great product, but we are able to do it at an affordable price.